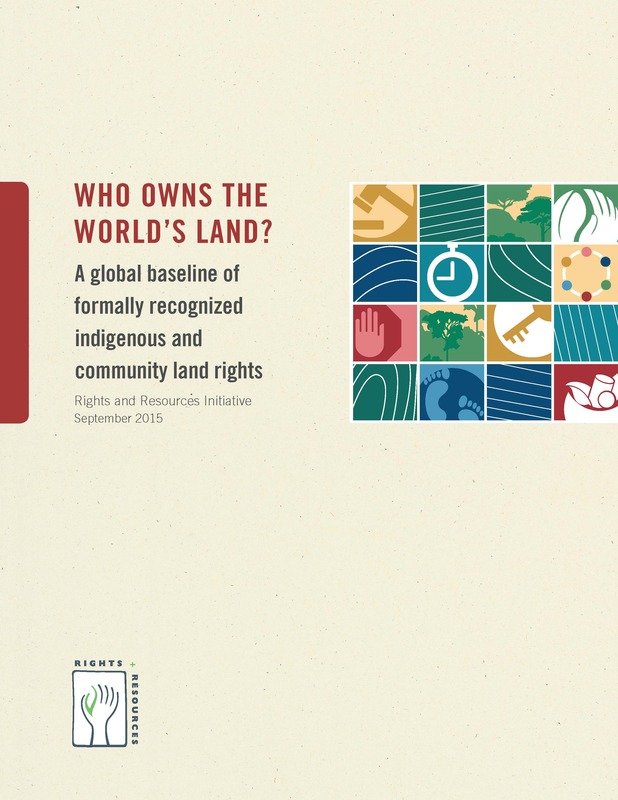 Global dialogue and policies on forests, climate change and conservation, as well as national legal frameworks, are increasingly acknowledging the fundamental importance of recognizing the land and resource rights of Indigenous Peoples and local communities. 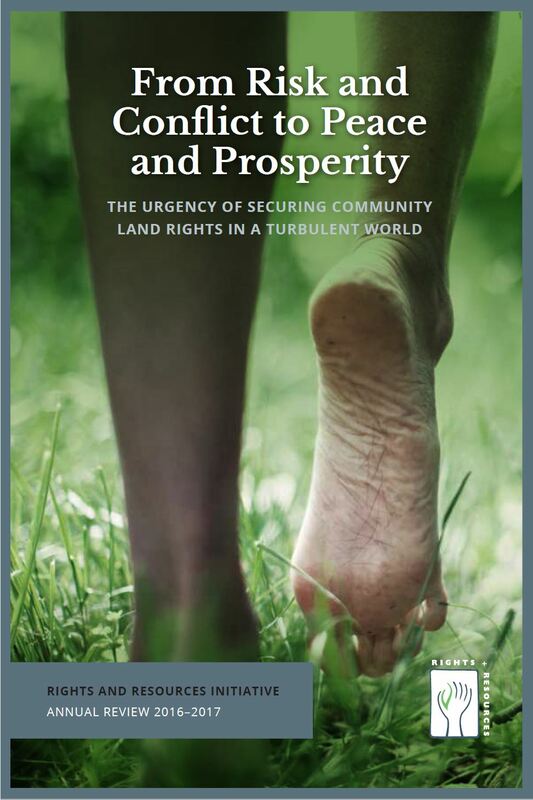 At the same time, however, there is a lack of progress in implementing laws and policies on the ground, as well as countervailing pressures on forests and other community lands that threaten to impinge on or even roll back the recognition of rights. Pressures on rural and forest areas from industrial agriculture and extractive sectors, exclusive protected areas and carbon markets highlight the need for new and increased efforts to ensure that forest communities can truly realize their rights and secure benefits from them. In the face of slowing tenure reforms and rollback, more evidence-based strategic advocacy is urgently needed. 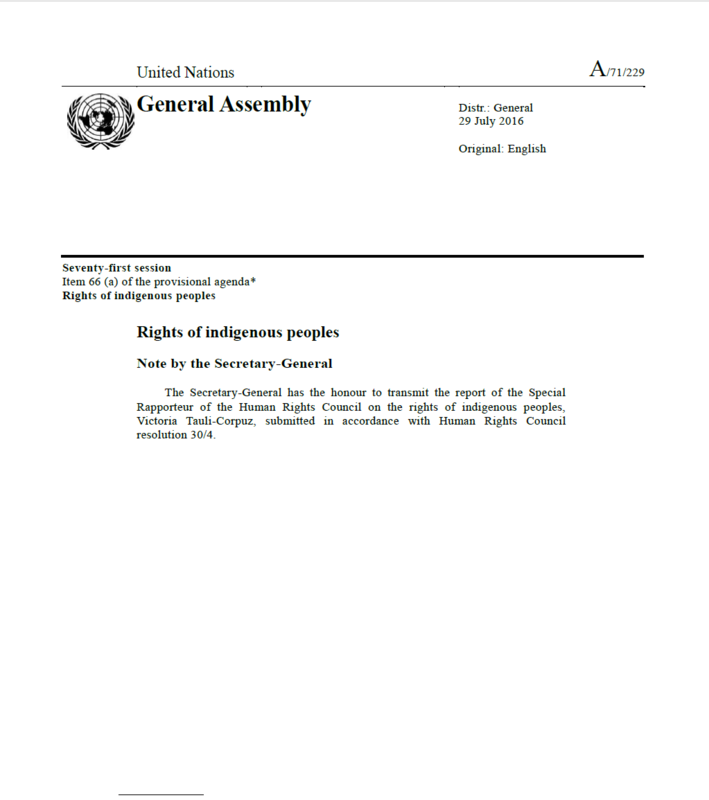 RRI’s works to build the evidence base and advocacy case for community land rights as a central element of global development goals and support to the LandMark Map, which uses participatory community mapping to increase global visibility of areas held and claimed by Indigenous Peoples and local communities as a tool to increase security of rights. 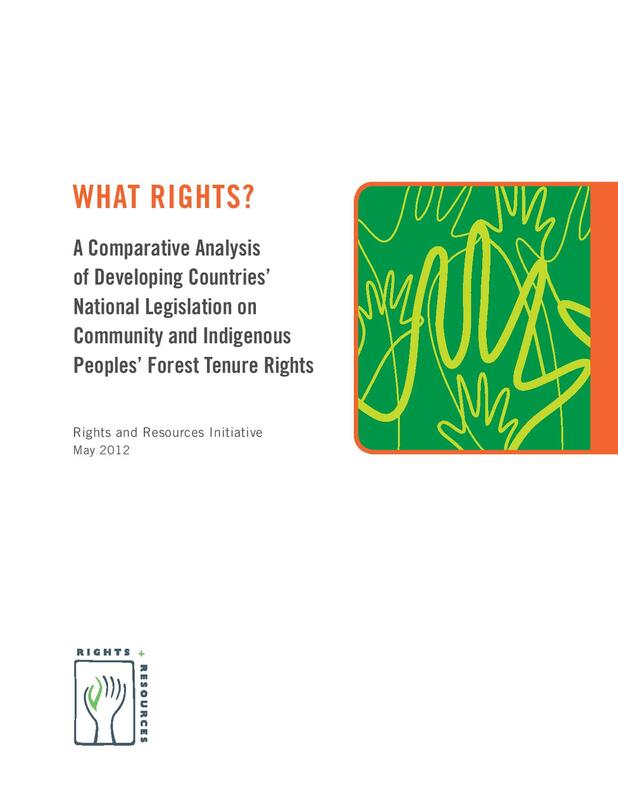 A legal analysis of the national legislation assessing whether these legal systems recognize the community rights to access, withdraw, manage, exclude and alienate to forest resources and land. 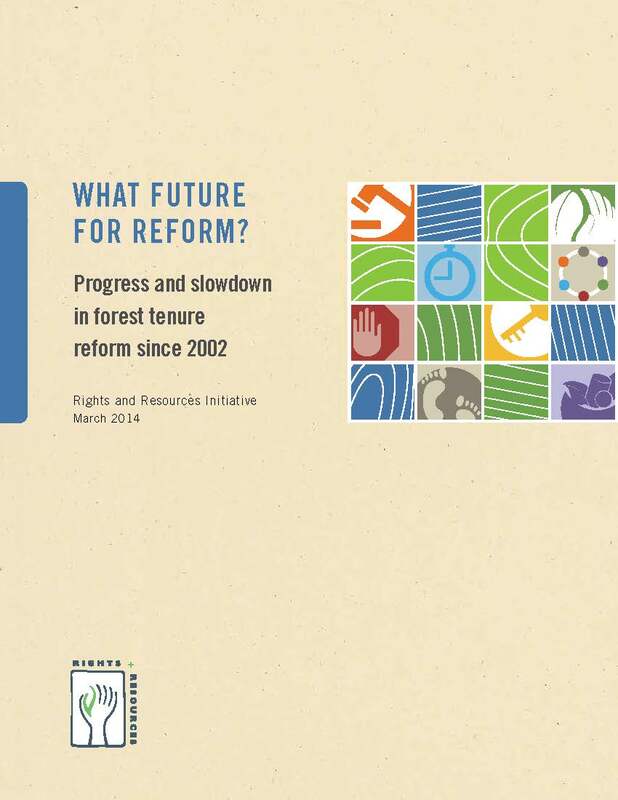 This report measures whether governments have continued to reduce their legal ownership and control of the world’s forests from 2002 – 2008, and assesses the implications of forest tenure change for forest peoples, governments, and the global community.